Birthday Bash featuring Tucker Flats !!! Free Dance !!! 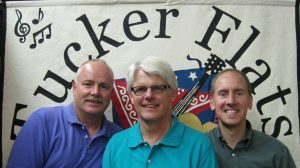 Clarkson Opera House > Events > Birthday Bash featuring Tucker Flats !!! Free Dance !!! Birthday Bash – Free Dance featuring the music of Tucker Flats !! !